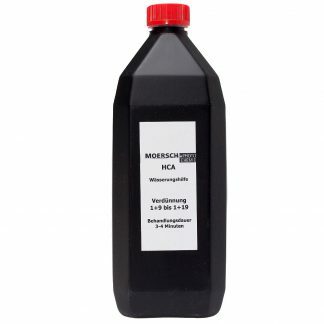 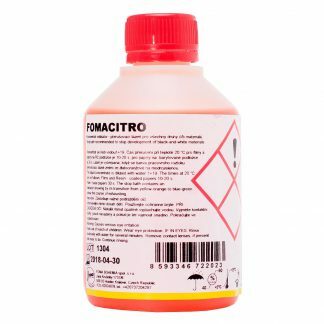 Moersch HCA Wash-Aid is a 1 liter concentrate capable of making between 10-20 liters of working solution. 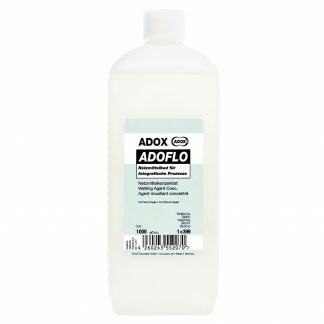 Using a wash-aid, especially when printing, is an important step in the archival silver process. 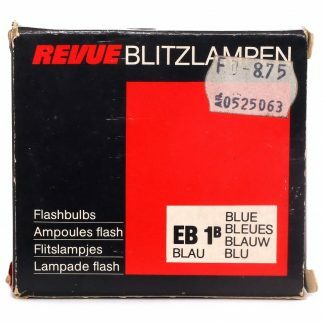 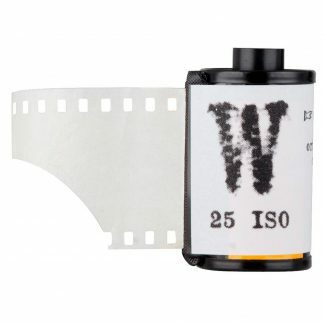 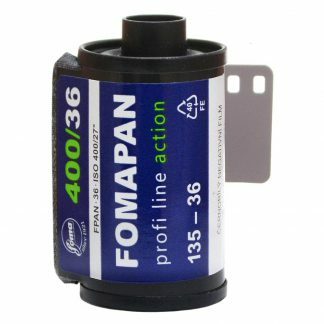 I use a wash-aid for both film and print.